KL5LM(C) holds high quality, especially high luminance and pretty long lighting time. DMT-30W shows good explosion-proof and shock proof characteristics, almost no need to maintain during its life time. DL601F enjoys good explosion-proof and corrosion proof capability, and low maintainance cost. 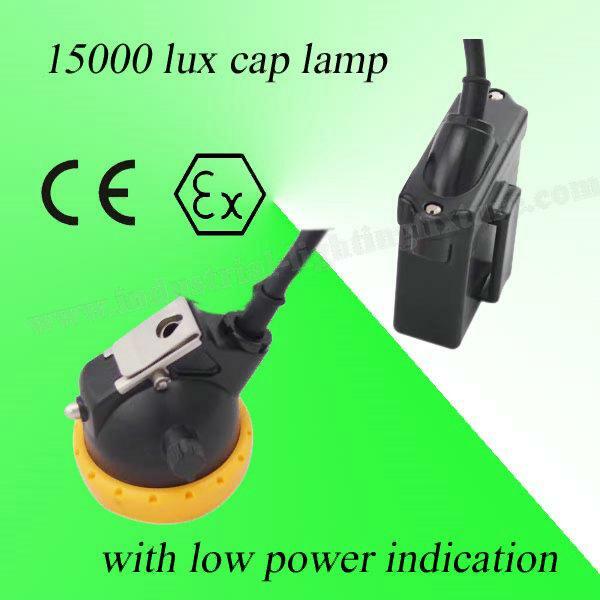 The lamp has the lower power indication function to remind user and the aluminum housing charger with MCU charging system, charger output DC4.2V/1.5A (battery full charged much quickly). 1. 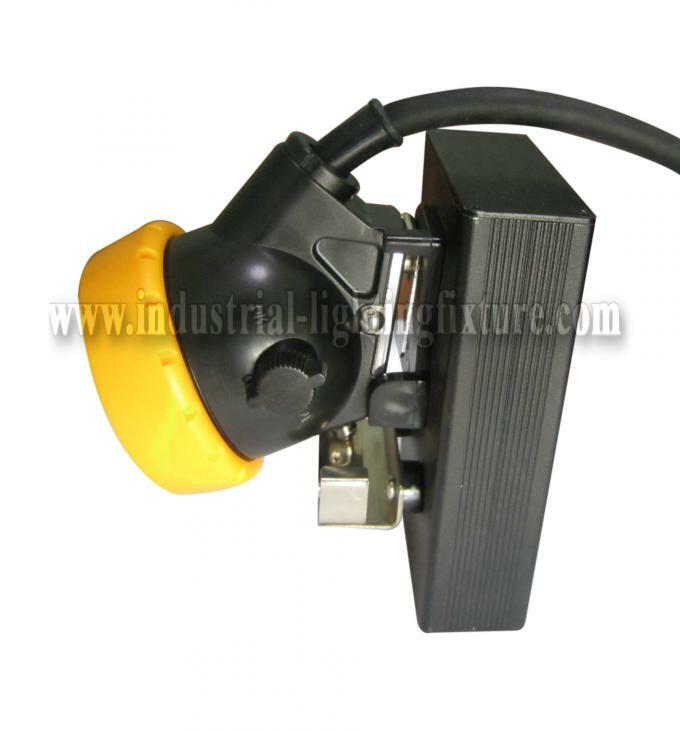 Power supply is 6.6Ah Li-ion rechargeable battery with short-circuit protection. It has the characteristics of maintenance-free, high-energy, long lifetime, light-weight, no leakage, environmental protection and safe. 2. 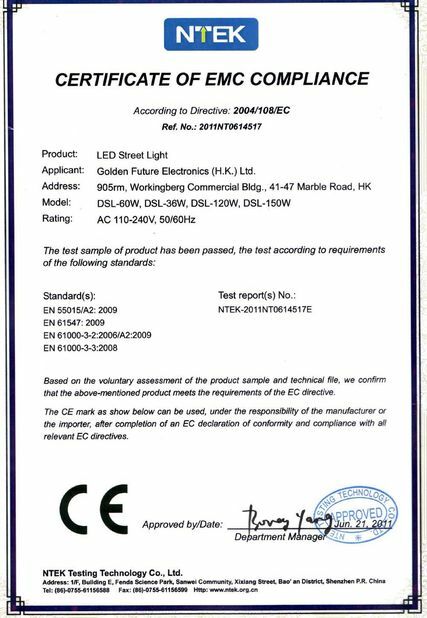 Used import advanced semiconductor LED. 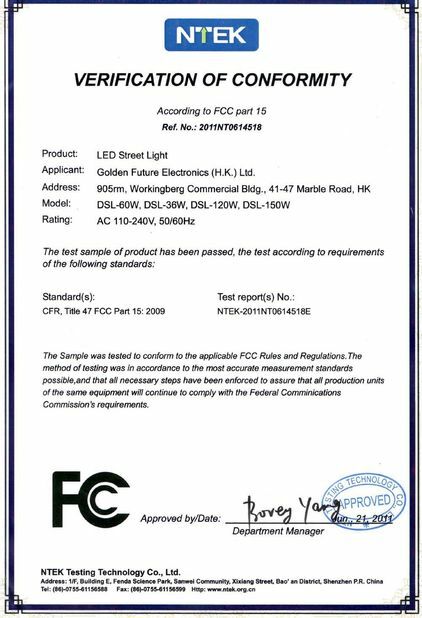 The features of LED is high efficiency of luminescence, save energy, long lifetime(it can be used for more than 50,000 hours)and safe. 3. 1 watt LED as main light, and 6pcs SMD LED as the auxiliary light. It could be changed by the switch. lighting degree of main light is more than10000lux. The main light can continue to use for more than 20 hours. 4. 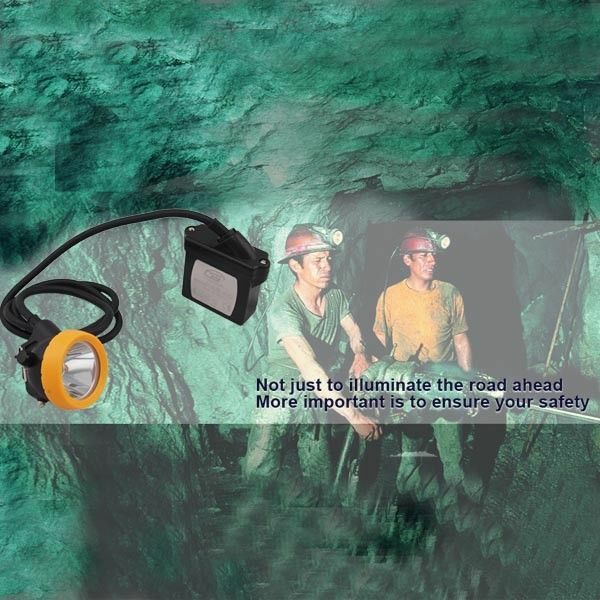 The new type of miners lamp is maintenance-free in using life. 5. Good color-rendering properties of light source and penetrability specialized in dust or fog environment. 6. Installed short-circuit protection in circuit of electrical source which has high-sensitivity, it could switch off the electrical source within 15 milliseconds automatically. 7. Humanity and green environmental protection: its weight is only one of six of lead-acid miners lamp-about 500 gram. It is portable and easy use. No leakage, no empoison. China Good Quality Industrial Lighting Fixture Supplier. Copyright © 2012 - 2019 industrial-lightingfixture.com. All Rights Reserved.